A federal judge just denied a plan by the Office of Surface and Mining (OSM) to expand the Navajo Mine, which feeds the Four Corners Power Plant, based on the fact that the environmental analysis didn’t, well, analyze the environmental impacts. 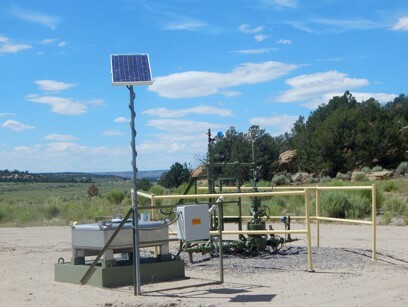 This is the second court case we have won regarding OSM’s failure to conduct sufficient environmental analysis regarding the Navajo Mine expansion. In 2011, along with Dine CARE, we won a legal case against BHP Billiton and OSM regarding a a much larger mine expansion. Rather than conduct a robust environmental analysis, another glaringly deficient one was submitted on a more modest expansion. Perhaps they wrongly thought a smaller expansion would solicit lower expectations. Cue lawsuit number two, in which the judge just ruled (again) that the environmental analysis ignored environmental harms. Why don’t they just do a robust environmental analysis? Good question. We suspect that if Navajo Mine was forced to enumerate their full environmental impact, there is no way regulatory bodies or communities in the Four Corners would permit their continued operation. Below is a press release that went to media outlets regarding the decision. 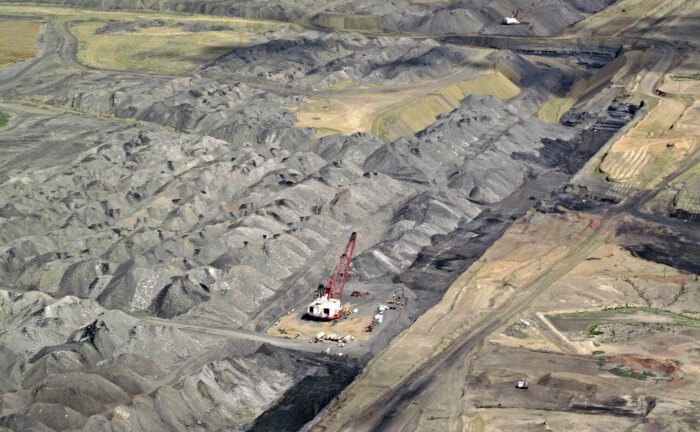 DENVER, CO – A federal district judge in Colorado late Tuesday rejected a 2012 Office of Surface Mining (OSM) plan to expand coal mining at the 13,000-acre Navajo Mine near the San Juan River in northwestern New Mexico. Navajo and conservation groups sued OSM in 2012 over the illegal plan, which would have allowed strip mining of 12.7 million tons of coal. U.S. District Judge John L. Kane held that the OSM environmental assessment approving the 2012 expansion violated the National Environmental Policy Act (NEPA) by ignoring harms resulting from the mine expansion including toxic mercury pollution from burning the mined coal at the nearby Four Corners Power Plant, one of the most polluting coal plants in the United States. 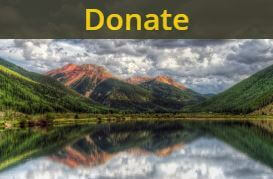 “With so many of New Mexico’s lakes and reservoirs contaminated by mercury and other coal pollution, we are pleased that the court agreed that it is essential to take a serious look at the intertwined impacts of mining and burning coal,” said Rachel Conn of Amigos Bravos. “For far too long, these communities have borne the brunt of dangerous coal pollution. We can feel the impacts in the water we drink and the air we breathe. It’s time to commit to clean, renewable energy that will protect our air and water and benefit our communities,” said Nellis Kennedy-Howard, senior campaign representative with the Sierra Club’s Beyond Coal campaign. In the coming weeks, attention will shift to determining how OSM’s legal violations will be remedied. Plaintiffs in the litigation are Diné CARE, San Juan Citizens Alliance, Amigos Bravos, Center for Biological Diversity, and Sierra Club. 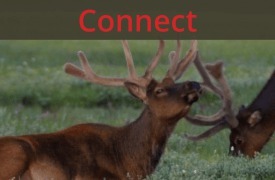 They are represented by the Western Environmental Law Center. A copy of the court ruling is available here. Navajo Mine is located in San Juan County, N.M., on the Navajo Nation. The Four Corners Power Plant, which burns coal exclusively from the Navajo Mine, was built in 1962 and provides electricity to California, Arizona, New Mexico and Texas. Historically the Four Corners Power Plant was the largest coal-fired power plant source of nitrogen oxides (NOx) in the U.S. NOx is associated with respiratory disease, heart attacks and strokes. In recent years, Four Corners retired a quarter of its coal capacity to address this NOx pollution. While helpful, 1,500 megawatts of coal power still poisons communities and environment, and impedes clean energy transition efforts. The legal action, brought under NEPA, challenged OSM’s 2012 decision to expand strip mining operations by 714 acres to provide Four Corners with coal through 2016. That expansion was proposed in the wake of Diné CARE v. Klein (Diné CARE), 747 F. Supp. 2d 1234 (D. Colo. 2010). In that case, the U.S. District Court for the District of Colorado ruled that a previous proposal to strip mine all 3,800 acres of Area IV North violated NEPA and ordered OSM to revisit its analysis under the Act. Tuesday’s decision pivoted off mercury pollution concerns. Mercury pollution is a potent neurotoxin. Because of mercury pollution, including from the Navajo Mine and Four Corners complex, Colorado and New Mexico discourage fish consumption in the region. Federal studies show that 64 percent of endangered Colorado pikeminnow in the San Juan River contain levels of muscle tissue mercury that impair reproduction. 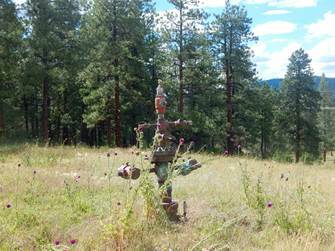 In addition, the Navajo Mine and Four Corners complex create serious climate, public health and ecological issues. 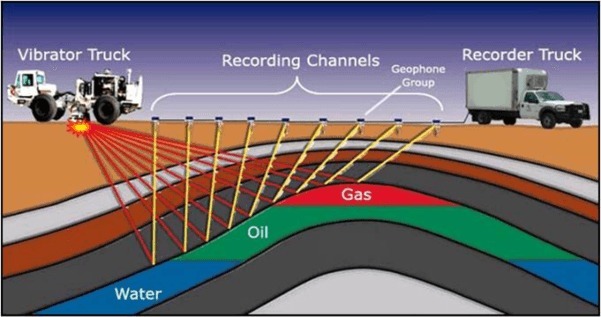 Shortly after OSM approved the 2012 Navajo coal mine expansion, it initiated another environmental review to address coal mining and combustion operations beyond 2016 and, presumably, those operations’ legacy of pollution to the region. A draft environmental review for those post-2016 operations was released in 2014. Unfortunately, that review is deeply flawed. 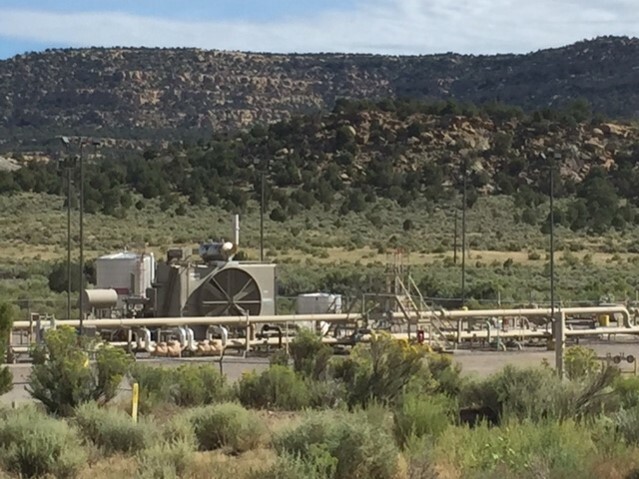 While the immediate litigation targets pre-2016 operations authorized in 2012, its resolution may help fix those flaws and address chronic legacy pollution issues caused by the Navajo Mine-Four Corners complex.